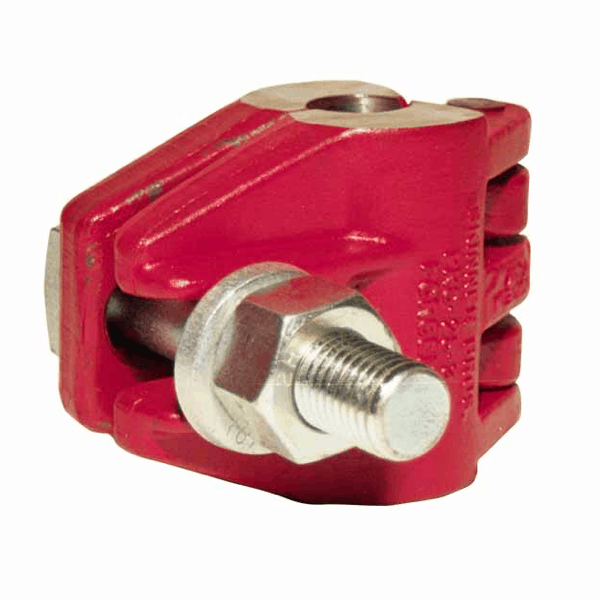 All Skinner Clamps are forged from high-grade, heat treated steel. Bolts are cadmium plated. Hinge pins are 4140 heat treated steel. 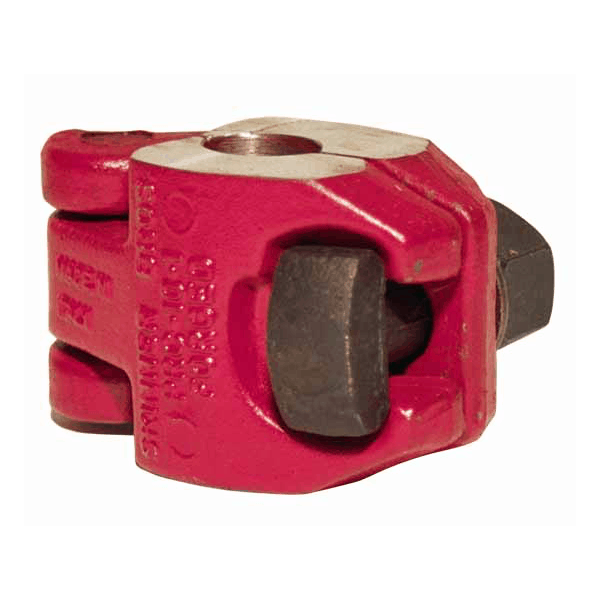 The clamping surface of each Skinner clamp is bored and reamed to the exact size of the polished rod. 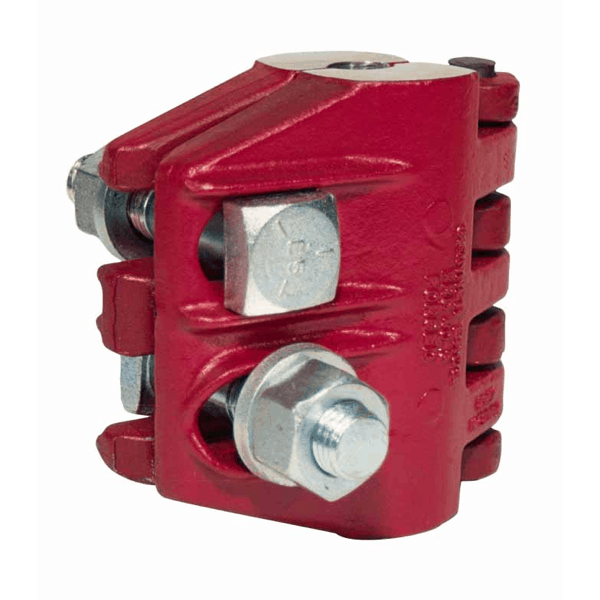 Additionally, both ends are machine-squared with the hole to prevent eccentric loading if the hanger bar is flat. 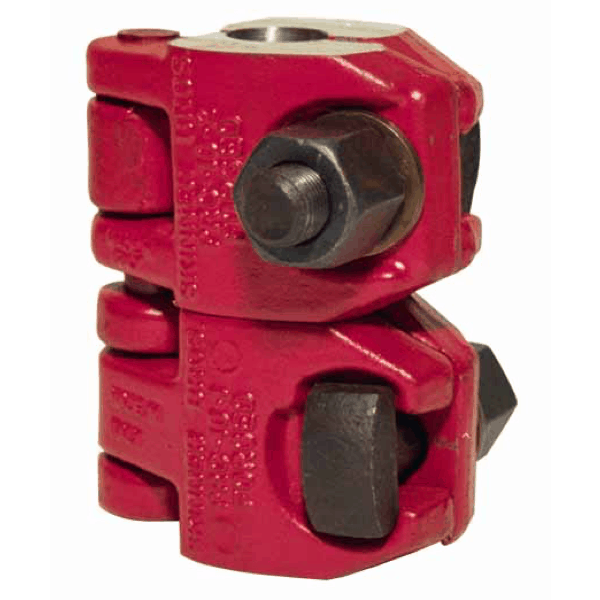 The Skinner clamp exerts a 2:1 mechanical advantage in the ratio of distance from the center of the rod to the center of the bolt and from the center of the rod to the center of the pin. 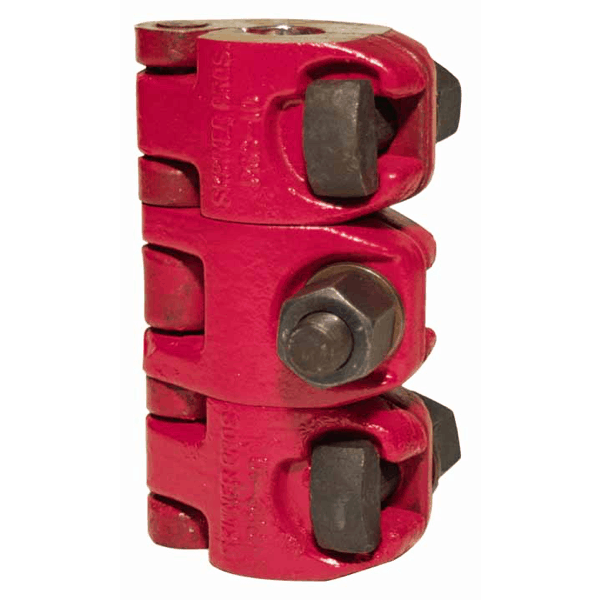 Contact areas are spaced to give maximum clamping effect.